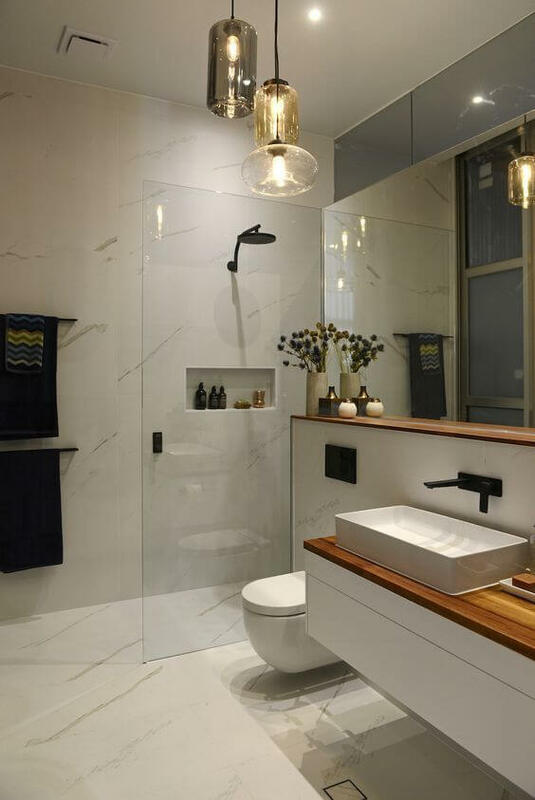 The bathroom trends for 2018 will celebrate a lot of calm and earthy elements—timber, stone, plants, and natural light. Homeowners will borrow the designs we commonly see in hotels and spas and they will invest in statement accessories and technologies to make it happen. Their goal is to turn their bathrooms into sanctuaries. They want their homes to take them away from the stress and pressure of modern life. They will prioritise the wellness of their body and soul. 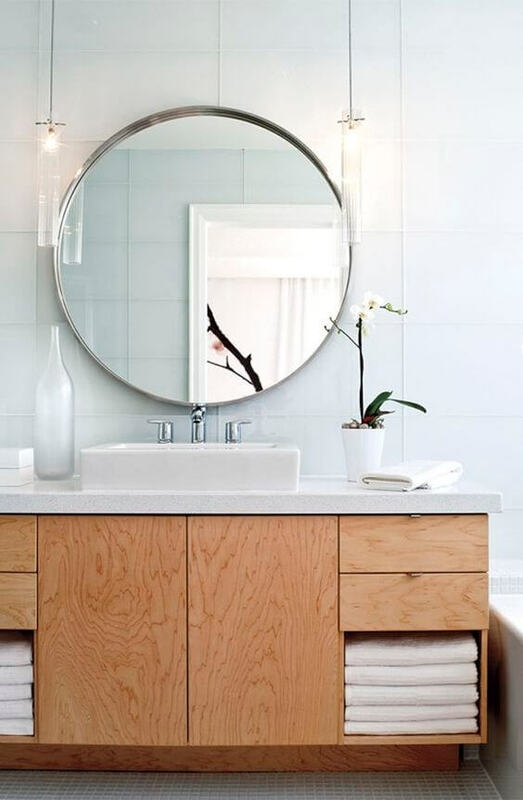 This year, the mirror becomes a focal point in the bathroom. Timber-framed mirrors will also steal some hearts. 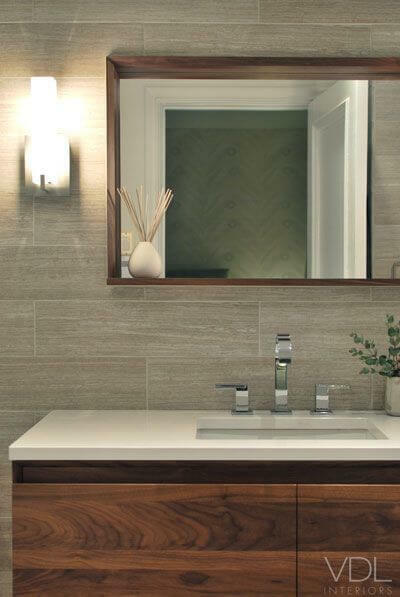 It’s streamlined and elegant—perfect for a spa-bathroom. 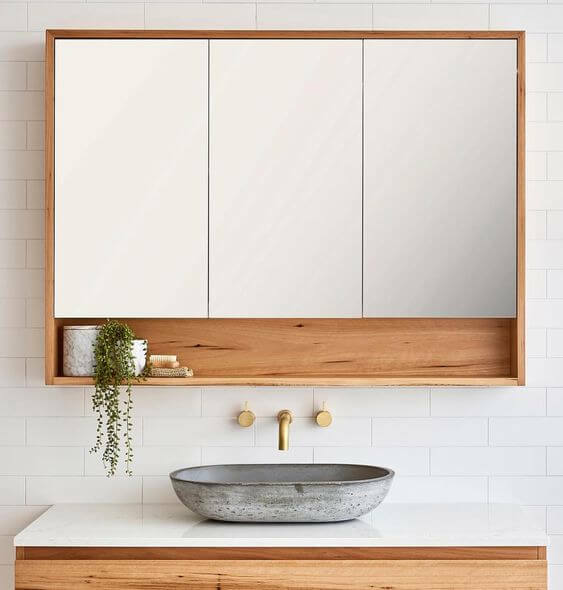 Homeowners dealing with small spaces will like mirrors recessed into the wall above the vanity so they can integrate storage with it. 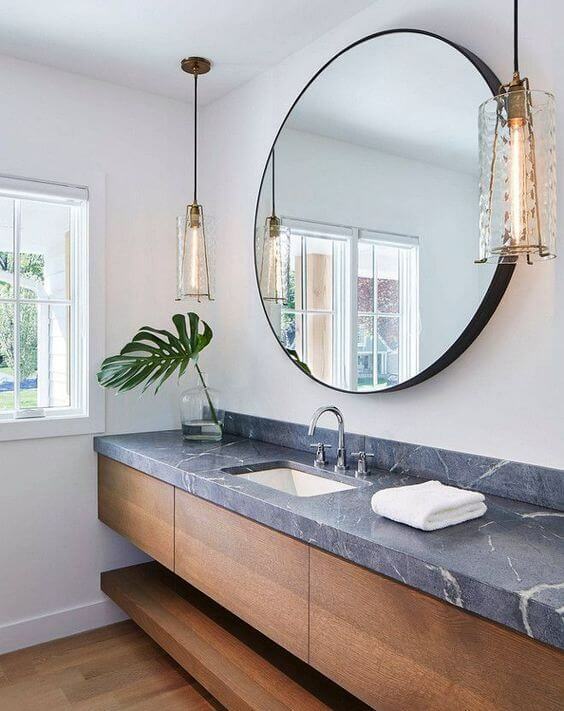 Heighten the look of your bathroom mirrors through feature lighting. Install LED backlights to accentuate your mirror and your entire vanity. Decorative sconce lights on each side of the mirror will work like magic too! Spa and hotel-inspired bathrooms offer a relaxing ambience. To achieve that, you need to layer your lights. You need ambient lighting, accent lighting, and task lighting. Thanks to LED technology, we are able to illuminate our spaces properly for a very low cost. We also have more styles to choose from. 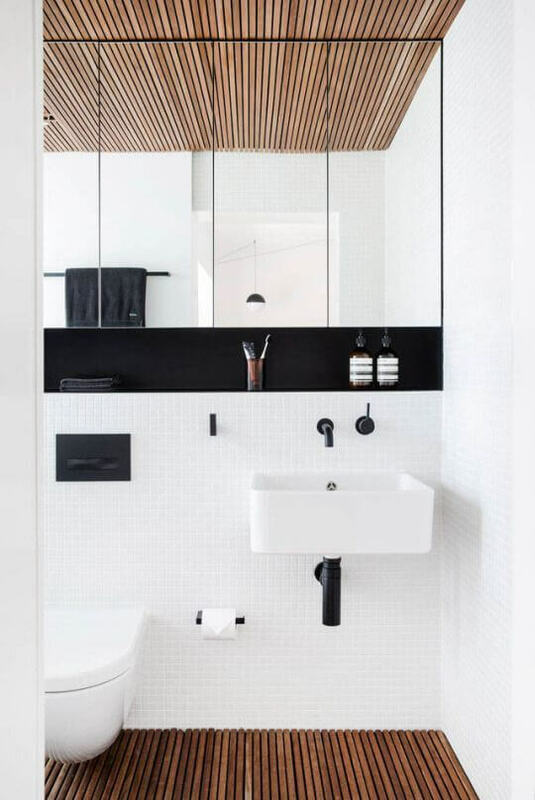 We’ll see more decorative pendant lights in bathrooms for homeowners will find the soft, flattering light it emits beneficial in the vanity area. Hang them at eye level for best results. Chandeliers and lampshades will find their way in the bathrooms too. 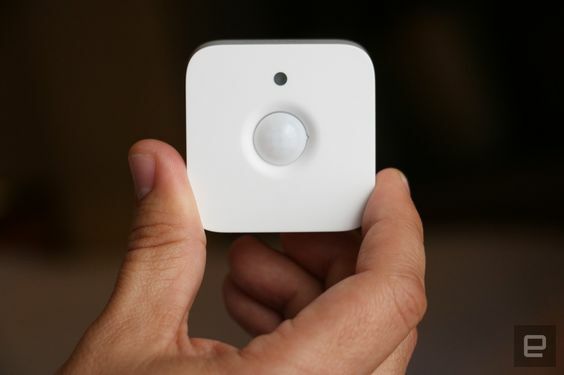 The growing popularity of smart homes will also convince more people to install motion-sensor lighting in their bathroom or to have all their lighting controlled using their smartphone. Superdraft tip: Make sure that your chosen light fittings are well-rated and compliant with the Australian building standards. We recommend the use of water-resistant fittings, for these items can withstand the high moisture level in the bathroom. This year, homeowners will love vessel-style basins mounted on top of vanity benches. 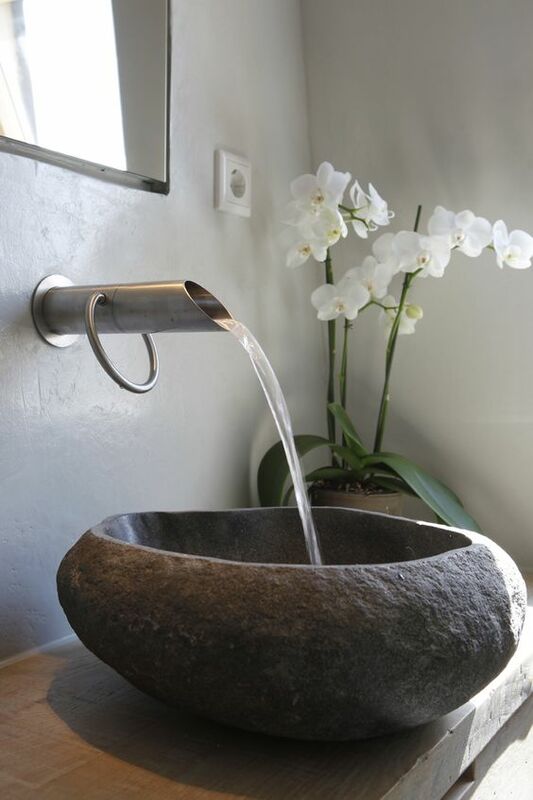 Statement basins come in a variety of colours, textures, patterns, and shapes. Pair it with a dramatic tap and your vanity will be a showstopper! Before you officially plan your renovation, we encourage you to look at different design catalogues of bathroom fixtures. You will find delicate, patterned, floral-printed, metallic, natural stone, and glass wash basins. Pull the best design which fits your budget. Forget about stowing your stuff inside a dark cupboard. This year is about displaying all your bath and body in open shelves. 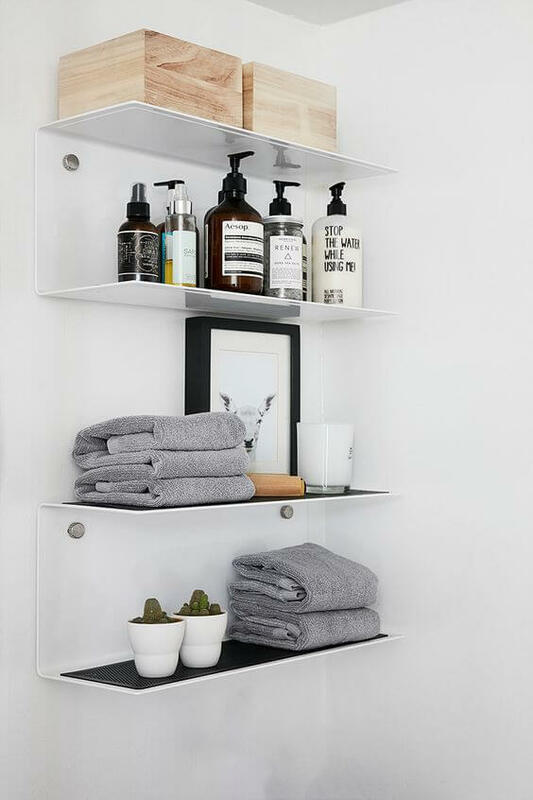 Open shelves are light forms of storage, perfect for the spa bathroom you’re aiming for. You can install streamlined shelving systems like the one below near the mirror for easy access. Don’t forget to store items in your vanity too. Display folded towels, small potted plants, essential oil bottles, and other hygienic items on it. 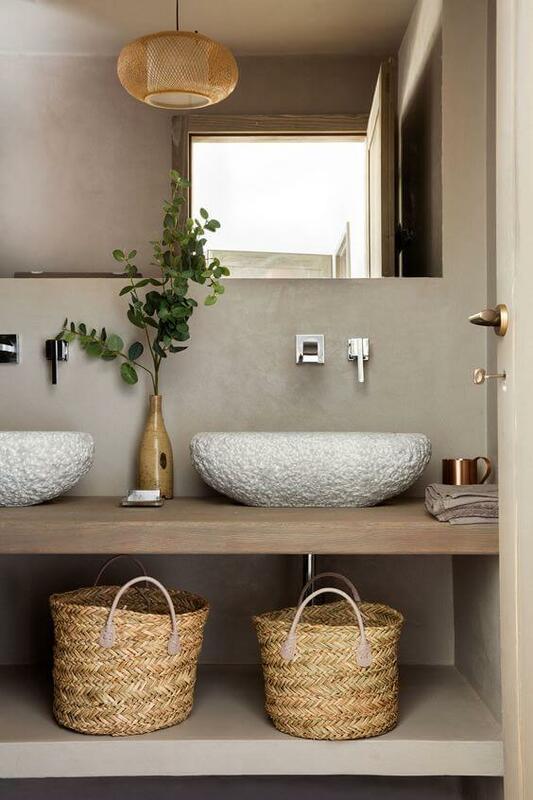 Use baskets (or any container) under it to help you organise the small stuff such as soap bars, cotton pads, perfumes, etc. Keep your shelves tidy at all times. 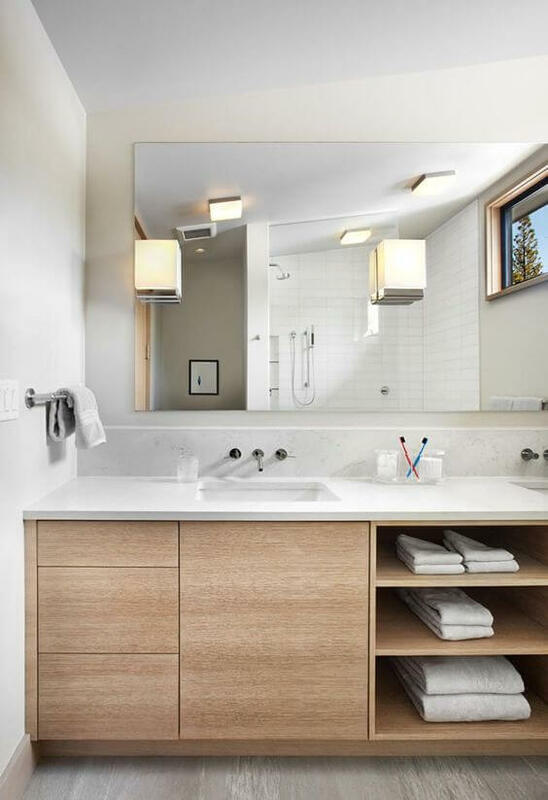 We also recommend the use of a wall-mounted or floating vanity as it frees up floor space. Choose a model without handles and drawer pulls to maintain a streamlined decor. 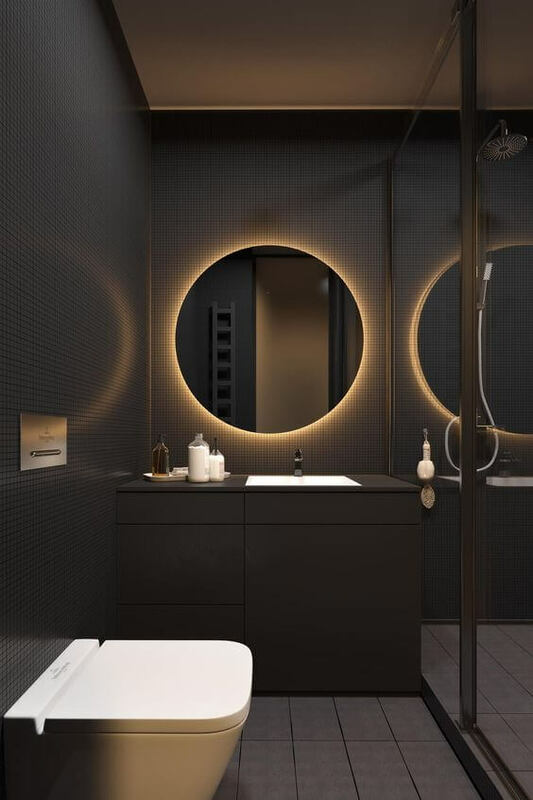 Today’s designers also focus on building smart bathrooms, where technology meets aesthetics and ergonomics. Homeowners will have access to sensor-activated and self-cleaning toilets, high-tech shower heads, electronic touchscreen mirrors, and more. 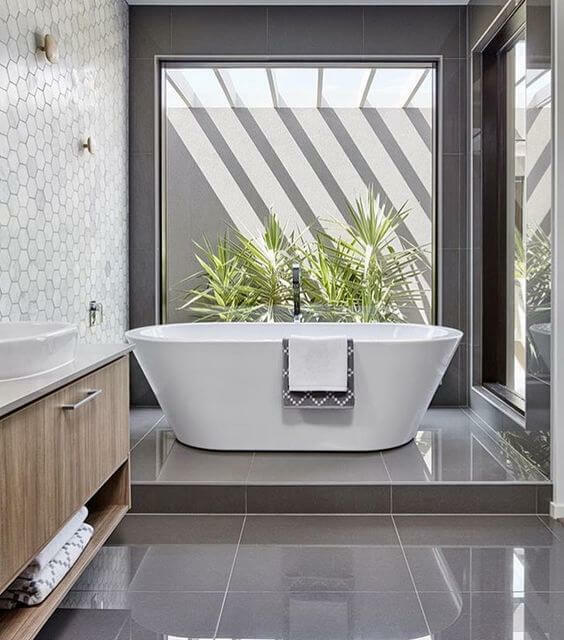 The sight of an oversized freestanding tub screams luxury in the bathroom. 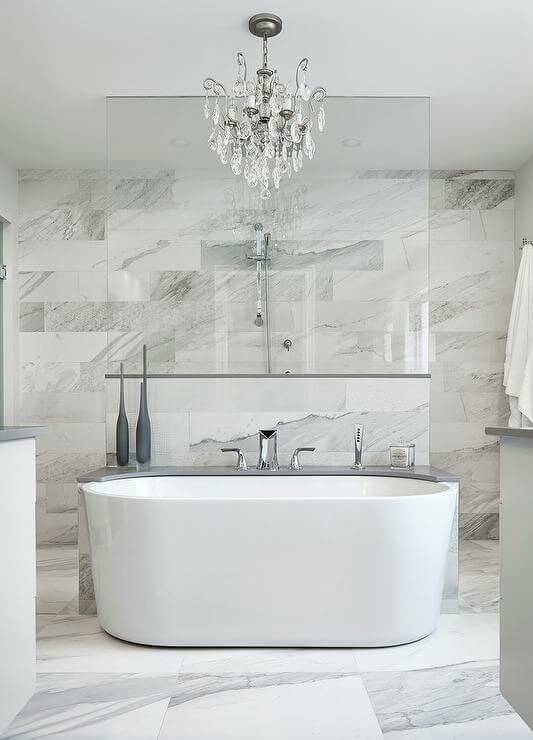 Work with this kind of tub and you will achieve the spa-look you’ve always wanted. Lay uniform, large-format tiles from the floor to the ceiling to create a serene environment. 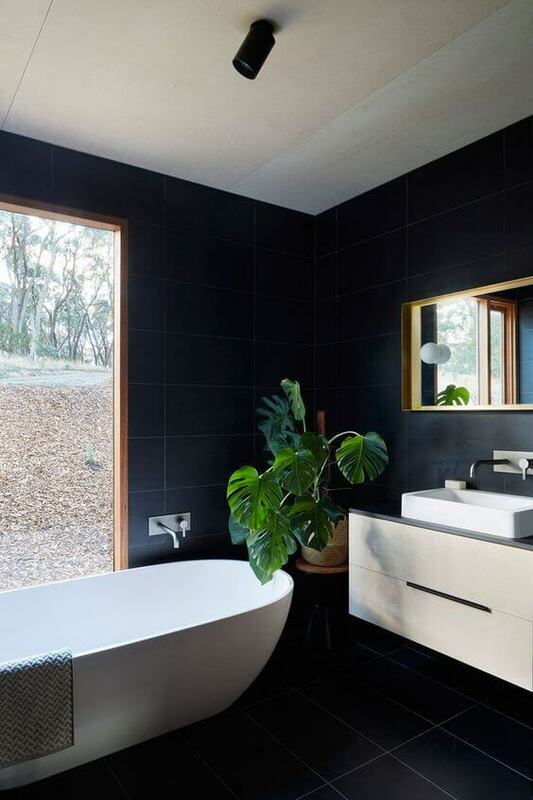 Aside from tiles, you can use stone, polished concrete, and timber on your walls and floor. Mount the tub on a platform to heighten the bathing area. 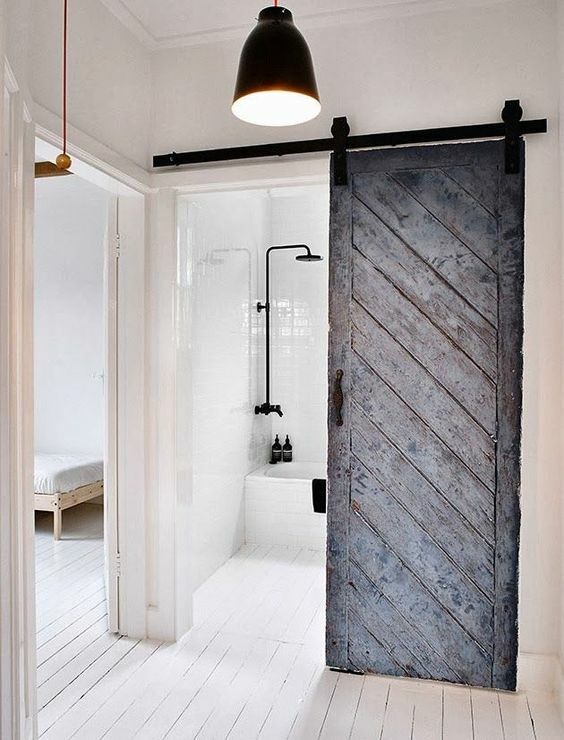 This also adds dimension to your bathroom. Of course, don’t forget to upscale your tapware. 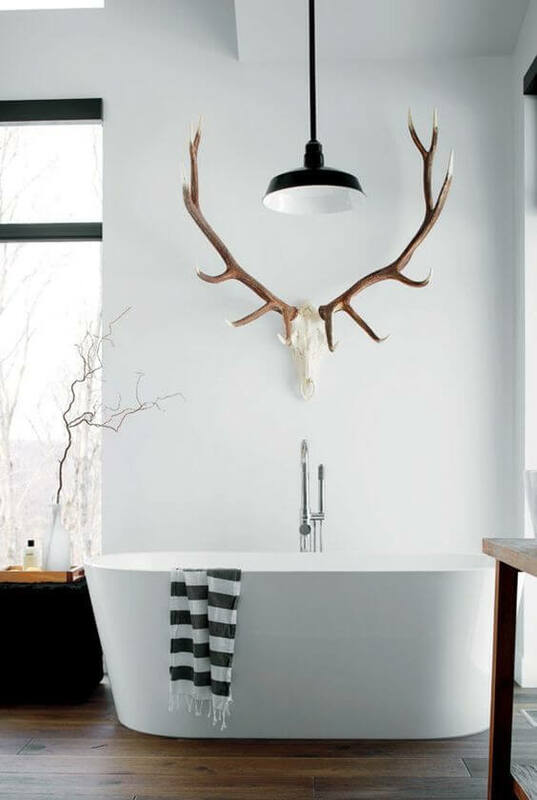 Also known as Nordic minimal, the uncluttered Scandinavian is your go-to design choice if you want a spa-inspired bathroom. It’s clean, affordable, simple, and it never fails to make a statement. 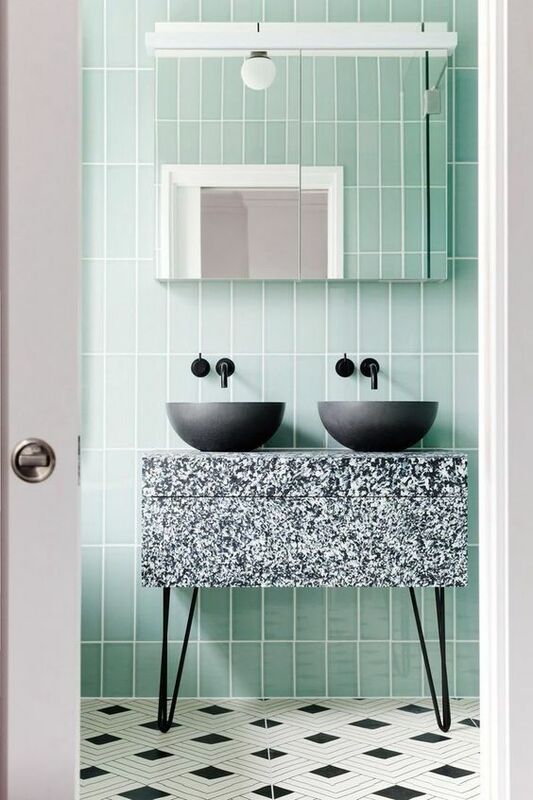 If Nordic minimal is too plain for your liking, consider using patterned tiles on either your floor or wall. 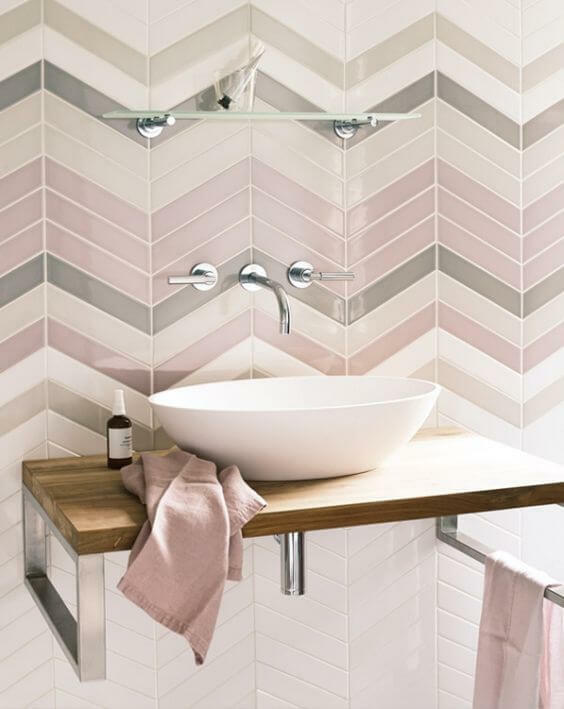 Feel free to explore on pastel colours in your bathroom as well. 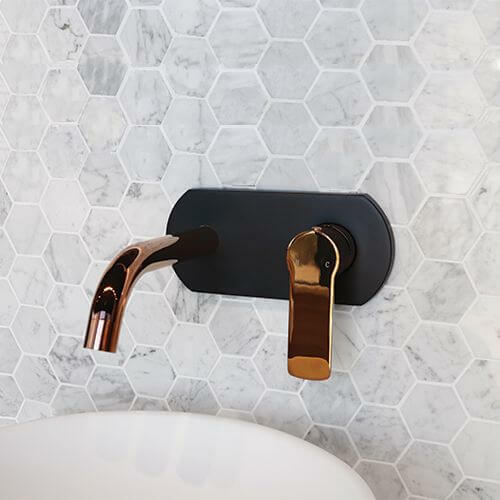 Don’t forget to install taps with metallic finishes such as brushed chrome, chocolate, gunmetal, brass, and rose gold. An unusual tapware transforms the look and adds an extra glamour to the entire space. 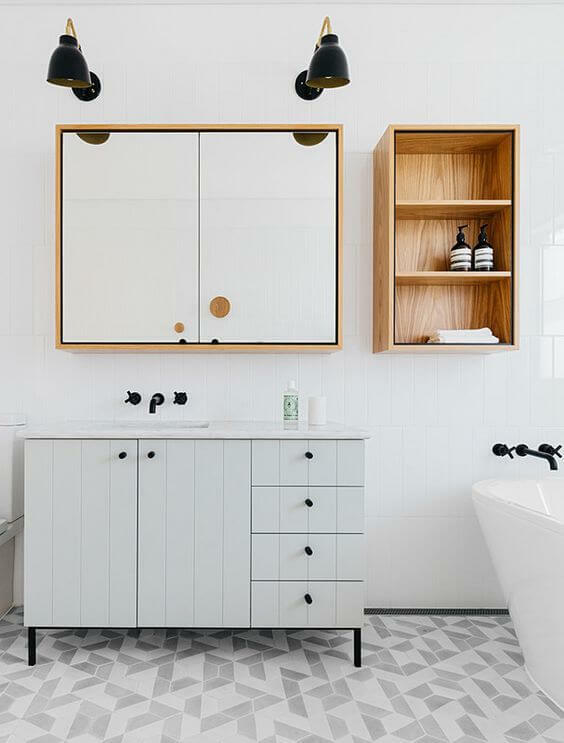 Homeowners expect the outcome of bathroom renovations to last up to a decade, which is why white and neutral colour schemes dominate in the bathroom. They’re timeless! But, this doesn’t mean you can’t inject colour into your design. Have fun with it! This year, we see the return of colours, particularly blush pink, blue, and green. These colours pair beautifully with metallics and matte black! You can also revamp a neutral bathroom by adding in colourful accessories that are easy to change, such as towels, ceramics, and flowers. Th year 2018 is also the year of wabi-sabi or the appreciation of a material’s imperfections. Designers and homeowners all over the world celebrate the warm and tactile effect of natural finishes. People will use reclaimed and recycled timber to add texture and character to the room. It’s in their vanity, storage, door, or seating. They will also mix and match organic elements such as concrete, terrazzo, timber, limestone and other natural stones to create bespoke interiors. 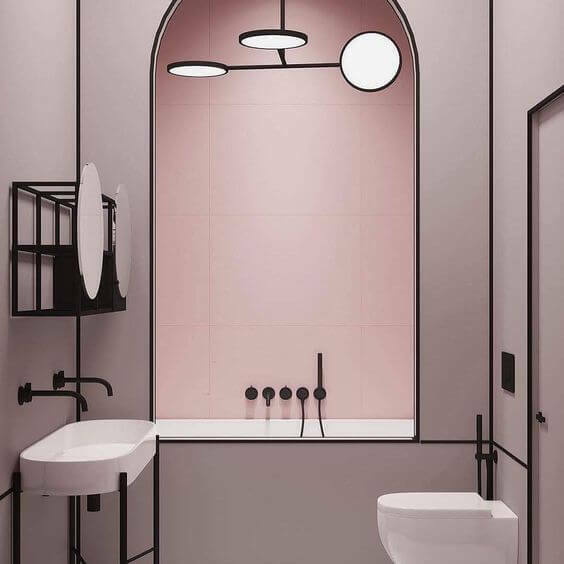 Send me a designer who will design and update my bathroom. Find a residential architect in Perth WA.